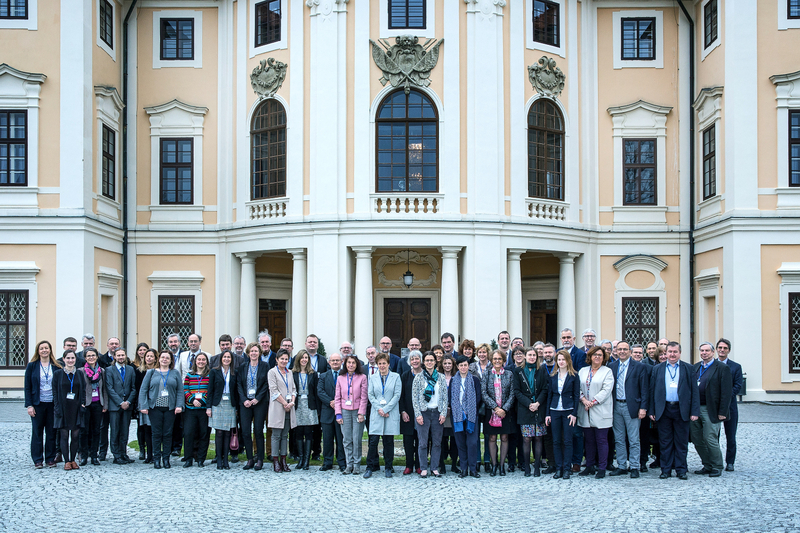 The main topics of the 68th ESFRI Plenary Meeting were, in particular, debates on the future directions of ESFRI and the preparation of ESFRI Roadmap update foreseen for 2021. The discussion on future directions of ESFRI followed the conclusions of the “ESFRI: Future Directions” workshop, which was held in London in January 2019. 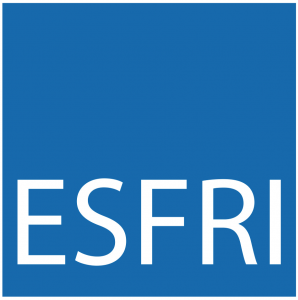 These conclusions were summarized in 3 areas: “ESFRI Mission”, “ESFRI Vision” and “ESFRI Priorities for Action”, which were further divided in subareas aimed at strengthening the strategic role of ESFRI and its impact on the ERA, the role of ESFRI in the consolidation of the research infrastructures’ landscape in Europe, the organisation of ESFRI, and the evolution of ESFRI Roadmap. Within the preparation of the ESFRI Roadmap 2021 update the measures that need to be implemented before the actual update process is launched have been identified. For example, the methodology will be revised to reflect the lessons learned from update 2018. No major changes are expected. However, the minimum key requirements of new European research infrastructures project proposals, as well as questionnaires and evaluation forms should be revised. In addition, the evaluation processes should be updated, with regards to larger involvement of external evaluators, as well as better coordination between the ESFRI Strategy Working Groups. These measures should lead to enhancement of the ESFRI evaluation process transparency. Greater emphasis will be put, inter alia, on preparation of landscape analysis, which should serve as a future strategy planning tool for the European landscape of research infrastructures.